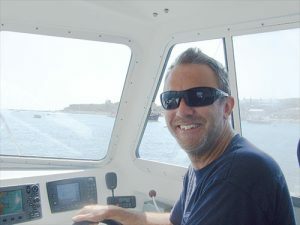 We dived with Swanage Boat Charters and their very friendly and helpful skipper Bryan aboard "Mary Jo". Loading the boat in near 30-degree heat was a challenge but we were soon cooling down en route to our first dive site. We were off to dive the historic wreck of the "Kyarra". 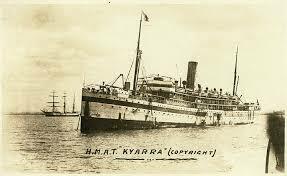 The Kyarra had various roles, from a luxury liner to troop carrier and even a hospital ship. The wreck had just passed the 100th anniversary of it's sinking in May 1918 when it was torpedoed by a U-Boat. The South West of the UK has so many wrecks waiting for us to explore. This wreck lies in approximately 30metres of water with the top of the wreck at approx 25 metres. Damage by the torpedo and time is evident but it still provides a glimpse of what she would have looked like. There are numerous swim-throughs and a chance of finding treasure including old perfume bottles, ceramic tiles and even false teeth !!!! 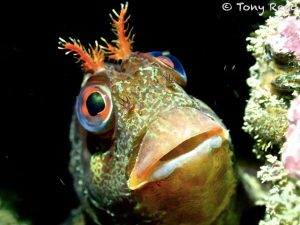 The second dive was a drift dive over the famous Peveril Ledges with a depth ranging from 10metres to 18metres. 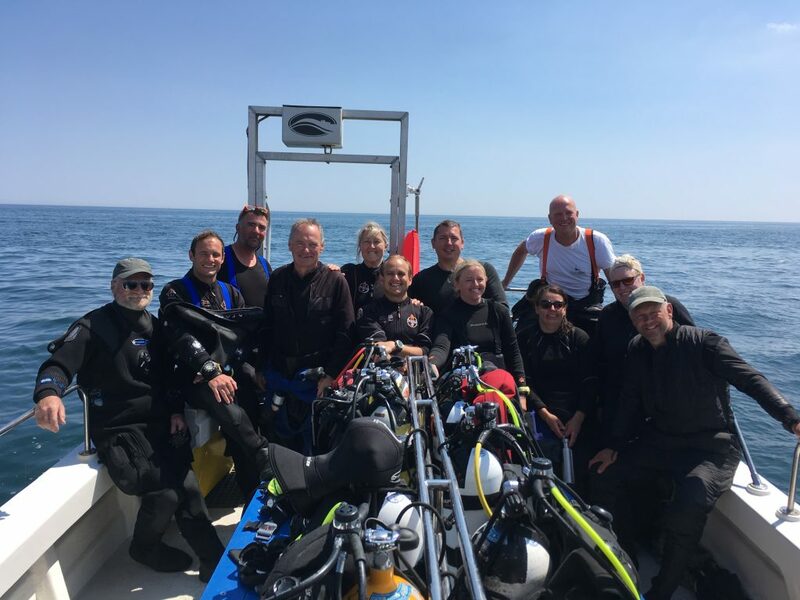 This turned out to be another fabulous dive and whilst it didn't have the high octane speed of an "Old Harry" drift, the current was just right to allow us to see any wildlife we passed along the way. We spotted huge Wrasse, crabs, scallops and an undulate ray but the amazing topography of the seabed was the highlight for me. 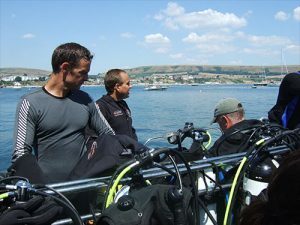 To see the wealth of wrecks near Swanage check out this amazing interactive map on the Swanage Boat Charters website - https://kyarra.com/map/map.html and to book a trip with Bryan at Swanage Boat Charters go to their site at https://kyarra.com/ They take bookings by buddy pairs and all their upcoming trips can be seen and booked online.